Adding travel health to your list of items to take care of before setting off overseas should be at the top of your list. Whether it be an adventure to a far flung corner of the globe or just heading off on a routine business trip, preparing yourself medically could be the difference between happy travelling and being stuck with illness that results in a large medical bill. Having exposure to new cultures, tastes and environments brings with it exposure to health risks that are just as varied. Being prepared for this with a health check before leaving and immunisations targeted towards the potential risk of the places you plan to visit will at a minimum provide peace of mind but ultimately increase the chances of you having a sickness free holiday or business trip. Children, pregnant women, elderly travellers and those with chronic conditions require special attention before travelling. It is also important to note the difference between other countries’ vaccination requirements and your own. 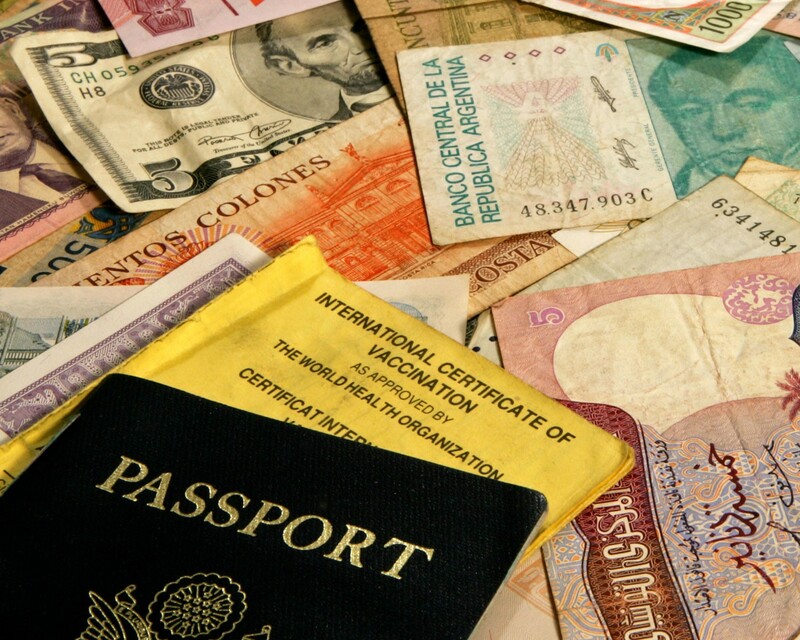 Some embassies will require a certificate showing that you have been vaccinated before you will be let into the country ( for example Yellow Fever) whereas others will say that no immunisations are required. In this instance it pays to check with your GP as there may be injections you require for your own protection. The first appointment for your immunisations should be made about six to eight weeks before travelling as there are many different types of courses that may be given over several weeks or you may need to wait a couple of weeks after the course before you are fully protected. If you have had the same immunisations before you may only require a booster but best to leave plenty of time especially since spreading out injections will make it easier on your body. If you have left it to the last minute it is best to consult your GP immediately to see what can be arranged. Either way take into account that there may be side effects such as soreness, fever, a general feeling of being unwell and occasionally there can be an allergic reaction. Keeping your GP informed of any pre-existing allergies before any vaccination are planned is essential. For the minor effects such as soreness in the injection area an icepack will help inflammation whilst fever can be dealt with painkillers and rest. As always if these symtoms do not abate then you should contact your GP immediately. Although vaccinations and a health check will offer a good amount of protection not all conditions can be accounted for such as diarrhoea, malaria and dengue fever. In addition to this food poisoning and just plain bad luck such as a broken wrist will require medical assistance but are not preventable. Instead of worrying about medical emergencies it would be wiser to take out travel insurance and carry a list of numbers with your passport so that in case of emergency your next of kin and more importantly your GP back home can be contacted to help co-ordinate your medical care. Once you have organised this along with the items on your travel health list you can then go on holidays with peace of mind. 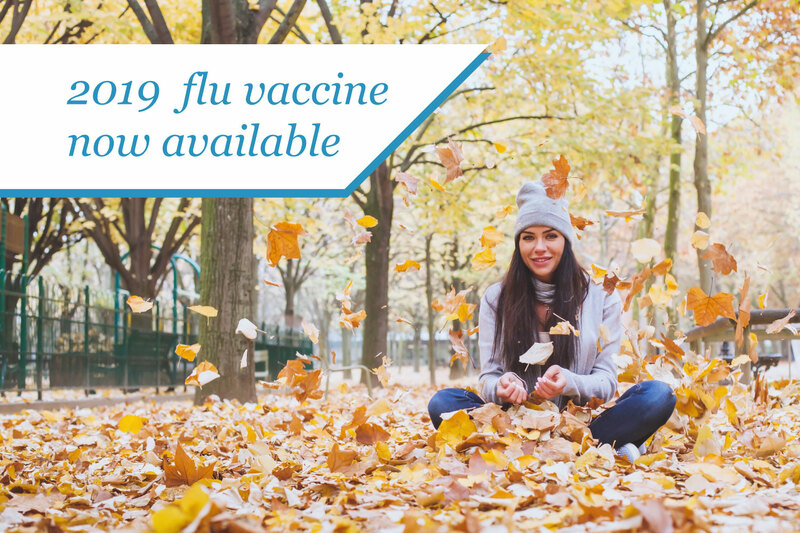 The 2019 Influenza vaccine is now available at One Point Medical. We now have appointments available on the day. Please book online or contact reception for more information. Congratulations to One Point Medical on being announced as a finalist in the AGPAL Small General Practice of the Year Award - one of five finalists Australia wide! One Point Medical has received a category A rating on accreditation, demonstrating its commitment to quality and safety within the practice. More information can be found here. One point Medical is now offering a reduced rate for all kids under 10 years of age. Note that the full fee applies to children over 10 years of age. Please ask at reception for more information. An exciting new opportunity exists for patients at One Point Medical. Dr Juliet Froomes is now offering Low Level Laser Therapy (LLLT). More about how LLT can treat persistent muscle injury or pain can be found on our laser therapy page. One Point Medical has been accredited as a yellow fever vaccination centre by the Department of Health and Human Services. Vaccination is essential for those traveling to Africa, Central or South America. More information can be found on the Department of Health website.